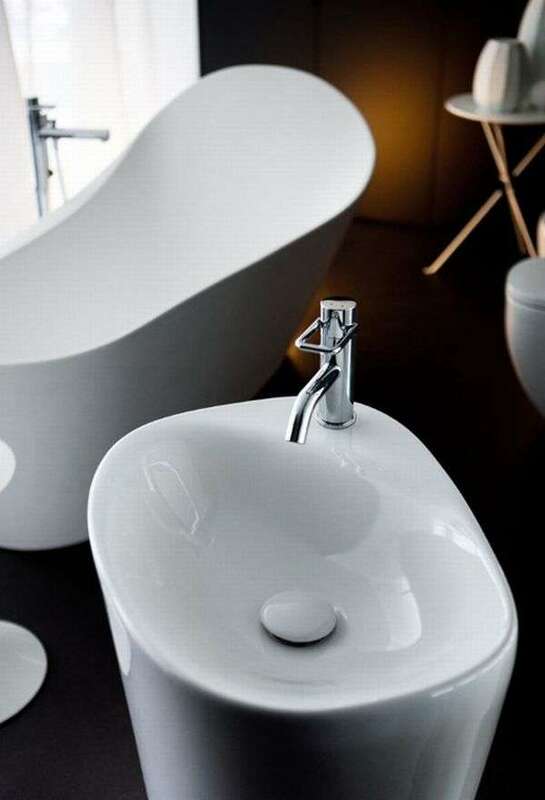 Laufen have come up with new bathroom fixtures which might interest those who love minimalist design with flowing edges rather than the straight and simple lines. Dubbed as the ‘Palomba’, these bathroom fixtures are apparently inspired by the way in which water changes everything that it touches. 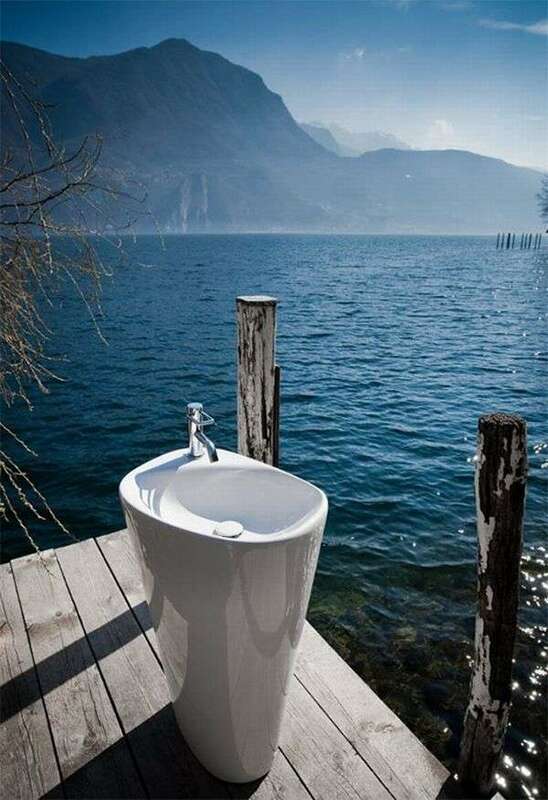 Much like how coasts, mountain landscapes and cliffs and valleys are shaped by the flowing water over centuries, the edges of the fixtures and accessories of Palomba collection have a similar styling and form. The idea here is to take inspiration from the process of erosion and add a dash of modernity to it. 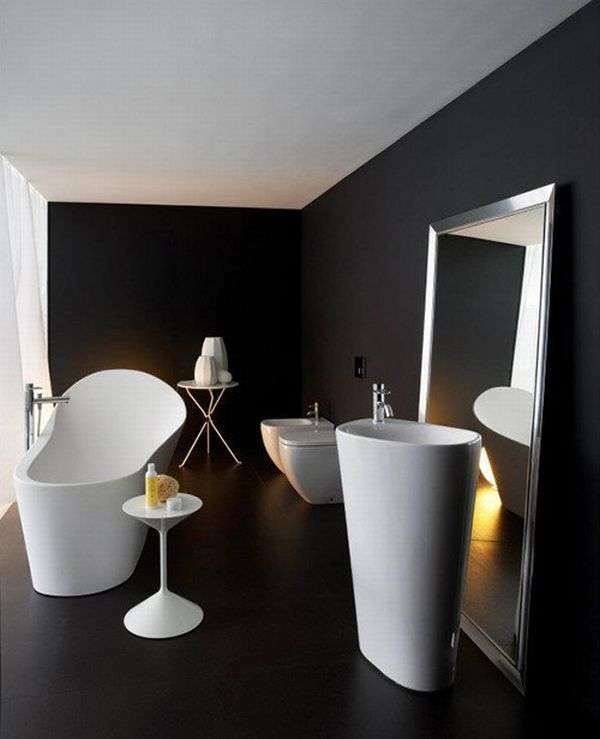 The final result is indeed sweet with bathtubs and washbasins that all look both stylish and ergonomic at the same time. There are eight different sets for you to choose from in this water-inspired collection… Take your pick!